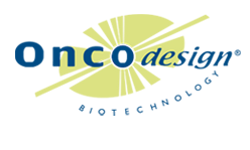 The IMODI partners have investigated a novel in vivo system that provides an optimized platform for increasing our predictivity of patient anti-cancer drug metabolism, potential toxicity, and efficacy. 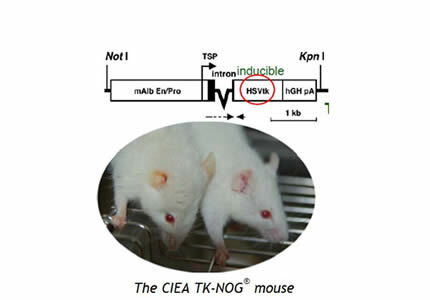 Through the TK-NOG® liver-humanized model, the IMODI partners are able to predict the patient pharmacological profile of anti-cancer agents. 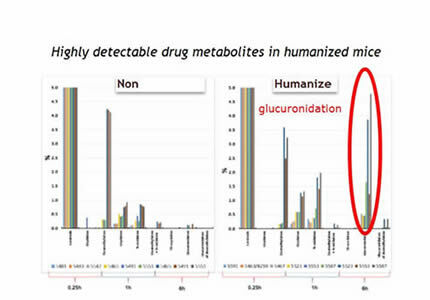 The model can generate a human-specific profile of anti-cancer drug metabolism as well as an efficient microenvironment for metastatic tumor cell homing or for the development of hepatocarcinoma patient-derived-xenograft (PDX) model. 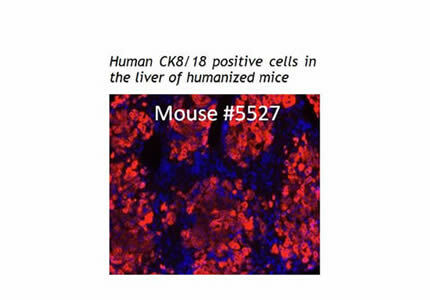 Mouse liver is reconstituted with functional human hepatocytes expressing P450 gene. Studying the role of the tumor microenvironment in liver tumor development and progression as well as the liver metastatic process.